North County Property Management | Family-Owned | Call Us Today! 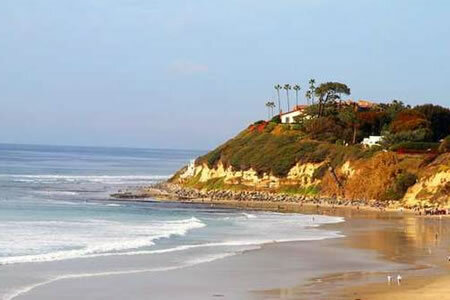 At North County Premier Property Management, our family-owned business does not strive to simply sell our services. Our mission is to build lifetime partnerships by putting you first, always. Competence, communication, and trust is our foundation. 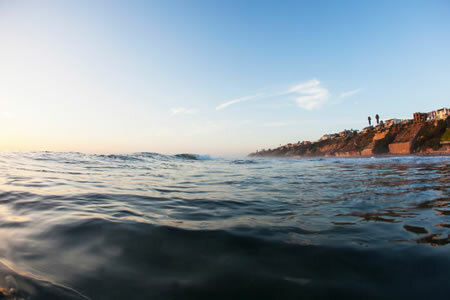 Located in the heart of beautiful Carlsbad, California, our service areas also include San Diego, Encinitas, Del Mar, Solana Beach, Carmel Valley, and North County Coastal. 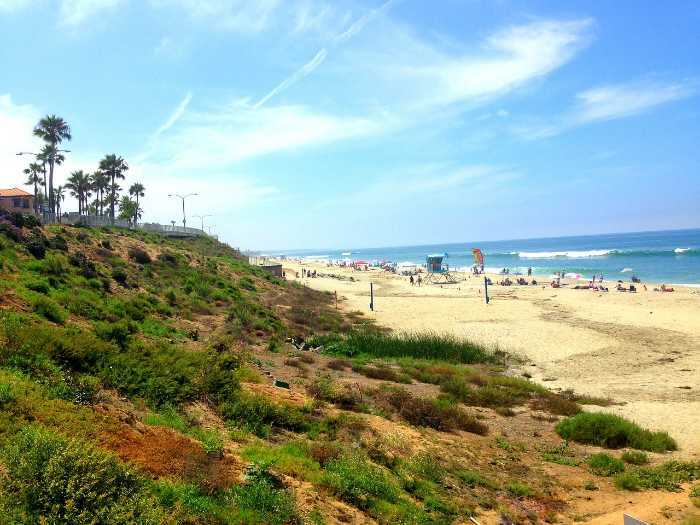 Are you looking for a North County property management partner? Contact Us today! Thank you for the opportunity to serve you. 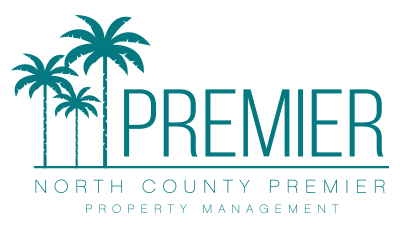 North County Premier Property Management is small enough to deliver the personalized service you may not find in a large property management company and experienced enough to deliver professional full-service management, customized to meet your specific goals. 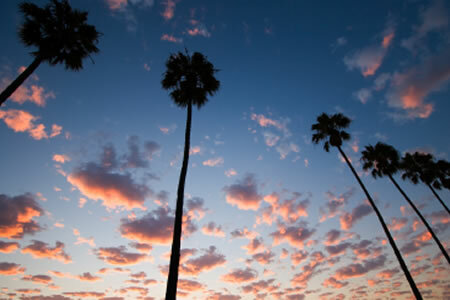 Are you looking for a San Diego Property Management partner? Contact Us today! Thank you for the opportunity to serve you. Premier Service is our Foremost Goal. We are aggressive in always promoting the best interests of our property owners. We are committed to protecting the properties we manage with the highest standard of care and excellence, and exceeding the expectations of the clients we represent. 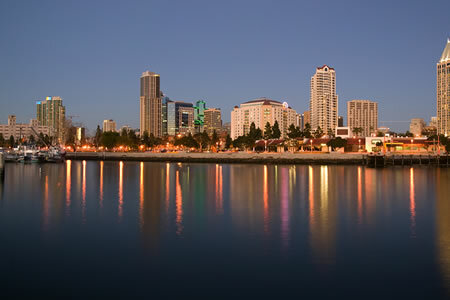 Are you looking for a San Diego Property Manager? Contact Us today! Thank you for the opportunity to serve you. Whether you have a home you would like to rent out for the long-term, or are looking to rent a home yourself, we can help! 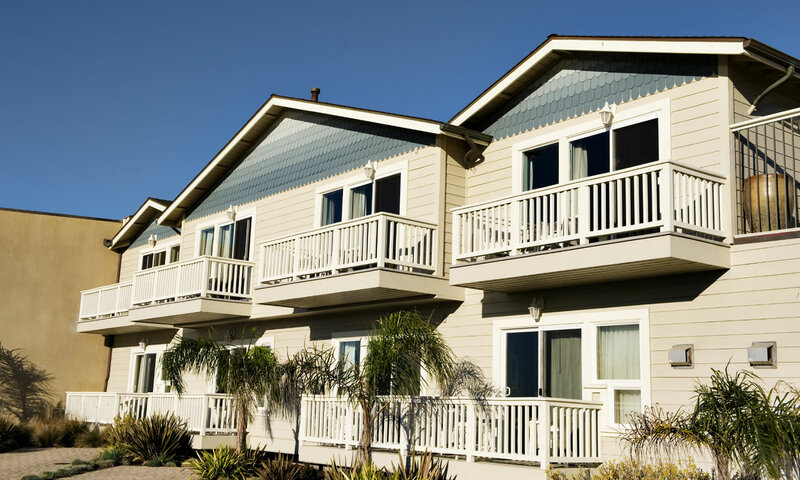 Self-management of investment property, especially in California, presents a wide array of legal risks to landlords. Maximize your profits by placing your investment in the hands of a qualified professional. Enjoy your increased security and reduced legal exposure due to careful tenant screening, our utilization of technology and proper practices in accordance with real estate law. Over 20 years of experience in property management and real estate sales, including small homeowners’ associations. Our unique brand of property management can make a big difference in your operation, your profits….and your peace of mind. Two decades of in-depth experience delivered to you in very personal one-on-one service. 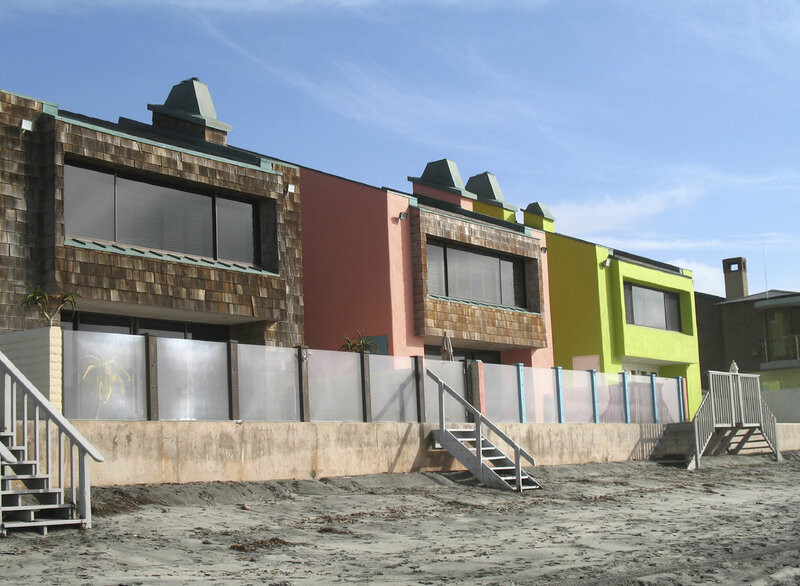 North County Premier Property Management offers this rare combination that has made a big difference for numerous property owners. It has made our clients’ profits both easier to make and, incredibly to many of them, stress free.